When it comes to the wedding ceremony, you decide! 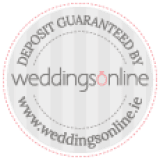 If you are getting married in Ireland, you have a lot of options when it comes to the venue for the ceremony. Until relatively recently, couples who opted for a civil ceremony had to convene at the registry office to say ‘I Do’. And I should know – that’s what I did! The Civil Registration Act has allowed couples to marry in places other than a church or registry office. 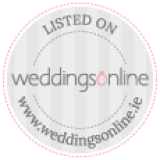 Most wedding venues in Ireland have successfully been recognised as official locations where a civil ceremony can take place. That means you choose the locale that’s right for you. You can even hold the whole day’s proceedings in the one venue. The ceremony itself can be officiated in a variety of forms – Humanist (secular), Celtic Druid, Spiritualist. 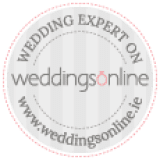 This means you have a lot of options, when it comes to including live civil ceremony music in your service. For church ceremonies, there is a relatively consistent repertoire of songs that fit within the framework of the mass and a convention for how that music is played. They are often sung by a female soprano singer, with piano, acoustic guitar or organ accompaniment. But when it comes to a Humanist ceremony, for instance, the choice of music and type of musician is up to you. The quirky, pretty charm of The Kooky Ukes has lead them to perform at all of the afore-mentioned civil ceremony types. That’s right – Humanist, Celtic and Spiritualist – though not at the same time! 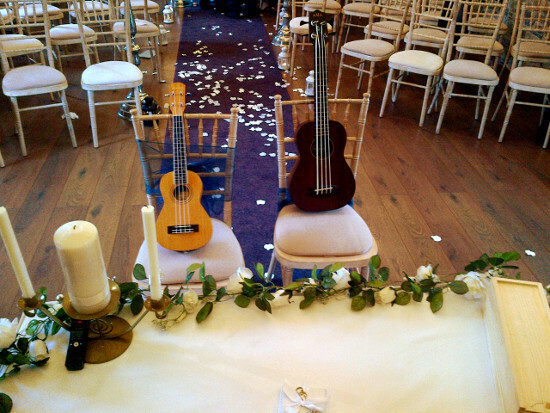 Couples tend to pick some of the Ukes songs that are especially romantic, like Somewhere Over The Rainbow, I’m Yours, Songbird, Galileo for their civil ceremony music. The Kooky Ukes can also perform popular ceremonial works – Canon in D, Wagner’s Wedding March (“Here Comes The Bride”), Mendelssohn’s Wedding March (the well-known wedding exit theme!). 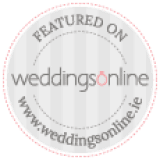 So even some of the classic, traditional wedding music appears in today’s civil ceremony music, along with brand new additions and personal favourites.